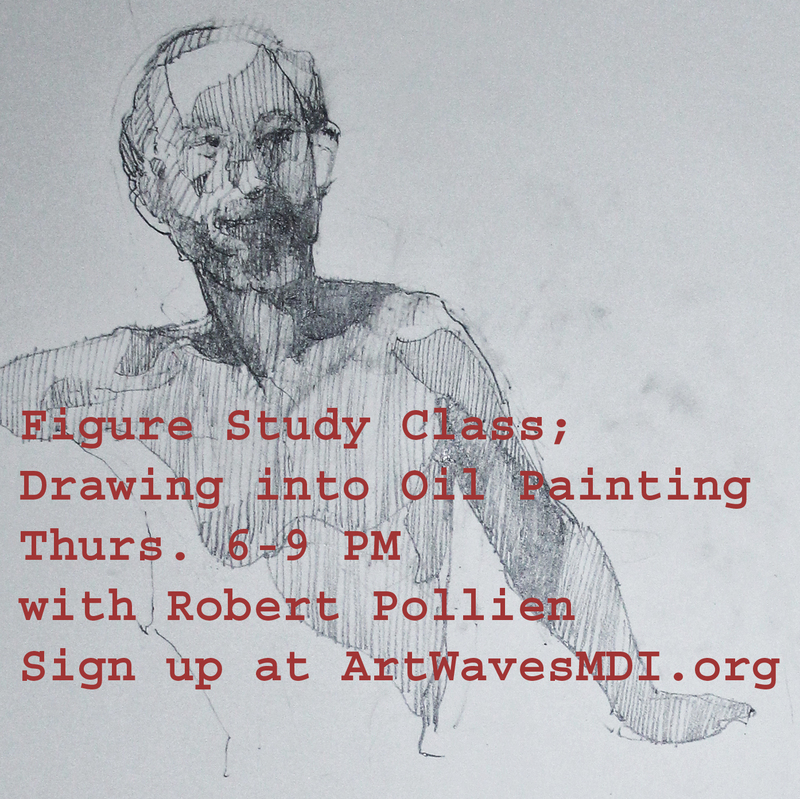 Figure Study Class; Drawing into Oil Painting Thurs. 6-9 PM at ArtWavesMDI.org | Robert Pollien, Artist: Maine, Wyoming, Landscape, Crows. This entry was posted in drawing, Figure Drawing, Teaching by admin. Bookmark the permalink.